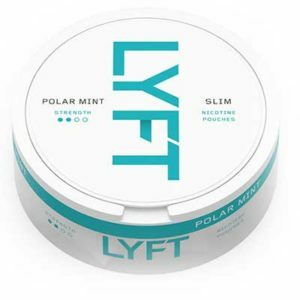 Get Free Health Product Samples. 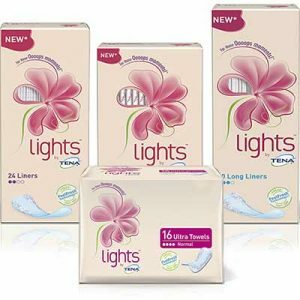 Browse through all Health and Well Being freebies and samples available. 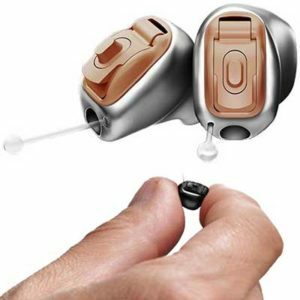 Pain relief medication samples, vitamin supplements and more! Try before you buy! Get a free Acne Treatment Serum Sample. 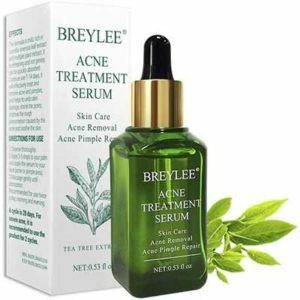 BREYLEE Acne Treatment Serum treats the redness and inflammation associated with acne and helps prevent pimples, blackheads, and clogged pores before they occur. Get a free Thayers Witch Hazel Toner. 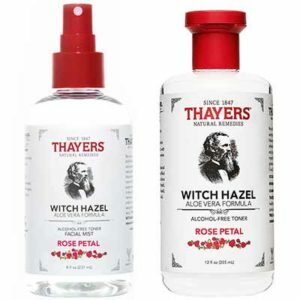 Thayers’ Rose Petal Witch Hazel Toner is an alcohol-free toner made from witch hazel, aloe vera, and rosewater.